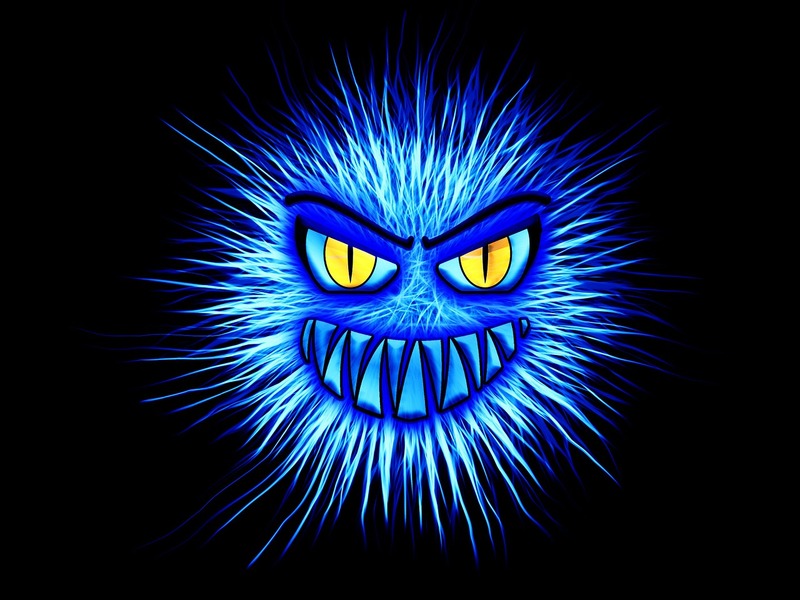 It’s a good practice to install antivirus software having an effective firewall that will keep your machine free from threats when you connect to the Internet. New PC’s with recent Windows version has a default firewall but covers the basic need, you require something extra and more effective layer of protection to safeguard your PC. With number of option available in the industry, the competitive environment has come out pretty well, this means better service and protection from undesirable threats from the internet. And today, we will share some of the best free firewall programs that will not cost any money, and they allow you to surf the internet worry free. Comodo Firewall can be the best alternative for users who want a security suite packed with the ultimate features. It’s ideal for newbie users and those who are technically advanced. Its active and powerful HIPS (application monitoring feature), referred to as “Defense+” is much better in terms of security performance compared to other paid products. The program allows better customization and control for inquisitive users. Comodo has a “memory firewall” along with a sandbox component which restricts the way new software installations and unknown applications affect your system. TinyWall 2.1 is a freeware that functions concurrently with Windows firewall while offering effective and simple double firewall protection to your computer. The program is tiny in various ways. The product is an outcome of the efforts of an individual and not a big company. The process of installation is simple and quick. The size of the installer is less than a megabyte. It has some configuration dialogs and a tray menu without the presence of a main window. The main objective of this program is to make Windows Firewall convenient to use and make it safer. Ashampoo Free Firewall is compatible with Windows 2000 and Windows XP, which is some kind of an endowment. The launch of Windows XP in 2001 was something special as it had a built-in firewall. The program changed for the better in Windows Vista. However, the XP version was able to handle basic tasks skilfully. The free version goes beyond the fundamental firewall with some bonus features. It resists termination and internet based attacks. PrivateFirewall is an essential program for your computer if you want to keep it away from threats and attacks. It’s free without any third-party programs, ads, toolbars or additional piggy-back add-ons. The program recognizes and blocks any activity related to malware, phishing, hacking and other threat types. it has a complex user interface and is ideal for advanced users. it allows you to be careful, aware and better- protected. There are three distinctive elements of Outpost Firewall Free. The first is that it’s totally free where you just need to download, install and use it without any restrictions. Secondly, it’s more powerful and better compared to Windows Firewall since the latter is ponderous and has a shortage of outbound filtering during default settings. The third point is that it has numerous advanced features which is better than even some paid offerings, such as proactive protection which safeguards against unknown threats. The program is based on a commendable technology which has been used in many advanced Agnitum products. Free firewalls carry out a pretty good task of keeping your computer away from threats. However, many users opt to go the extra mile by getting a premium firewall. Online Armor from Emisoft is free for just 30 days following which you need to pay for its services. The program has lots of configuration options like blocking traffic from particular nations which are popular for hosting hackers. While installing this software, you need to disable your antivirus temporarily. It has four basic components-Web Shield, Firewall, Anti-Keylogger and Program Guard. Users have three modes to choose from. These are Standard Mode, Advanced Mode and Banking Mode. AVS Firewall allows you to protect your computer from hacker attacks and unauthorized intrusions. Use this program to block undesired flag advertisings, banners and pop-ups. You can create your set rules for every application and particularize on which connections to be used. Every time any sceptical attempt to alter the registry contents occurs, the program adjourns the action with a suitable notification. Apply AVS Firewall to restrict admittance to unwanted sites. Also, you can create a whitelist of websites and URLs which you want to work with. It differs from other regular firewalls as it has extra protection modules-a banner blocker, a registry defender and parental control choices. Each section of AVS Firewall is shown clearly. Alerts are straightforward and clear as is the configuration. ZoneAlarm Free Firewall is an outstanding inbound/outbound OS firewall meant for users with all experience levels. It safeguards your system from intrusions and even program admittance to the internet. The program features a comprehensible user interface. The security settings can be easily adjusted for the needs of the user. It offers fundamental two-way defence-anti-phishing protection and stealth mode. ZoneAlarm Free Firewall, however, lacks program-to-program protection. Windows 7 Firewall Controll safeguards both remote and local running applications from unwanted incoming/outgoing network. Your computer is easily protected from malicious software and hackers with this application. If you want a firewall which protects your machine from inbound traffic and allows you to have a better control with minimum fuss, this program should be the best option. It’s already present on your computer with lots of easy to use options. Thanks for this best firewell programs. I was searching it from long. It helped me out.